The major known causes include obesity, menopause, pregnancy and childbirth. Some women may be more likely to developing pelvic floor dysfunction because of an inherited deficiency in their collagen type. 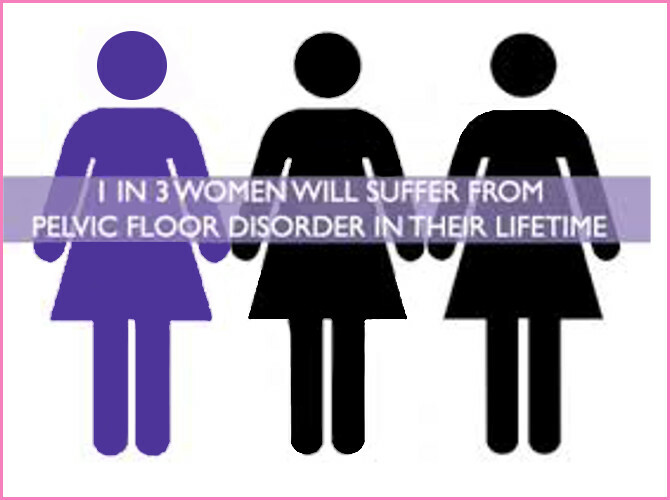 Some women may have congenitally weak connective tissue and fascia and are therefore at risk of stress urinary incontinence and pelvic organ prolapse.